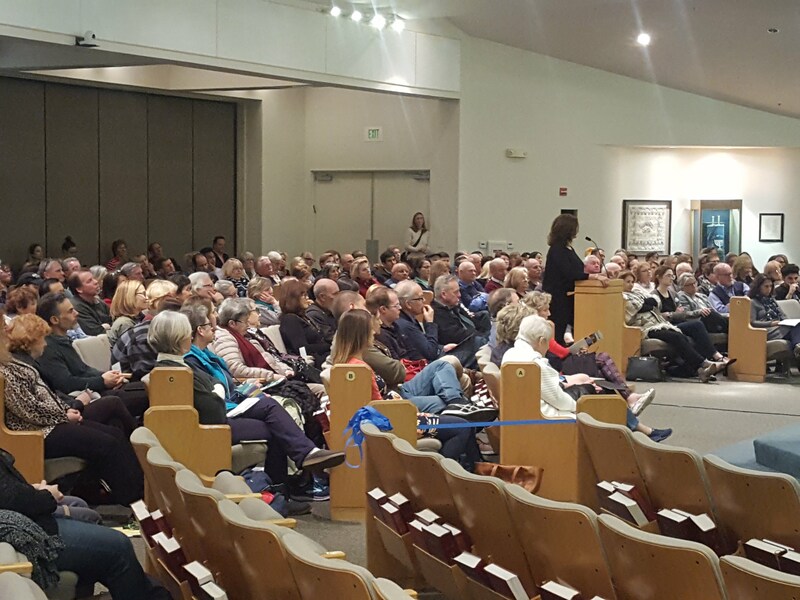 Join the Tustin Democratic Club’s monthly meeting at Congregation B’nai Israel, 2111 Bryan Ave, Tustin, on November 27th, at 7:00 pm. 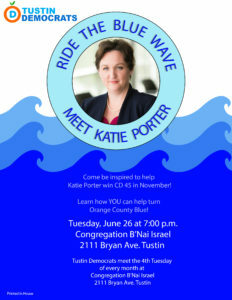 We will be celebrating Katie Porter’s victory in the 45th District, and planning for our future activities as we keep the Blue Wave moving forward into 2020! There is still much work to be done! There is no meeting in December, but stay tuned for more information on a December celebration with Katie. 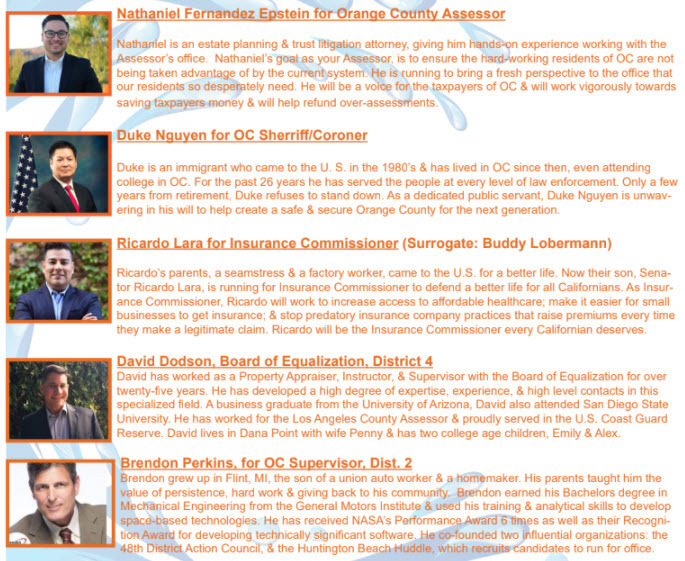 Learn how YOU can help turn Orange County Blue! 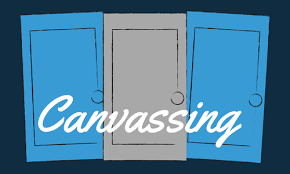 Join us canvassing in Tustin! Great turnout , a very successful event last night. 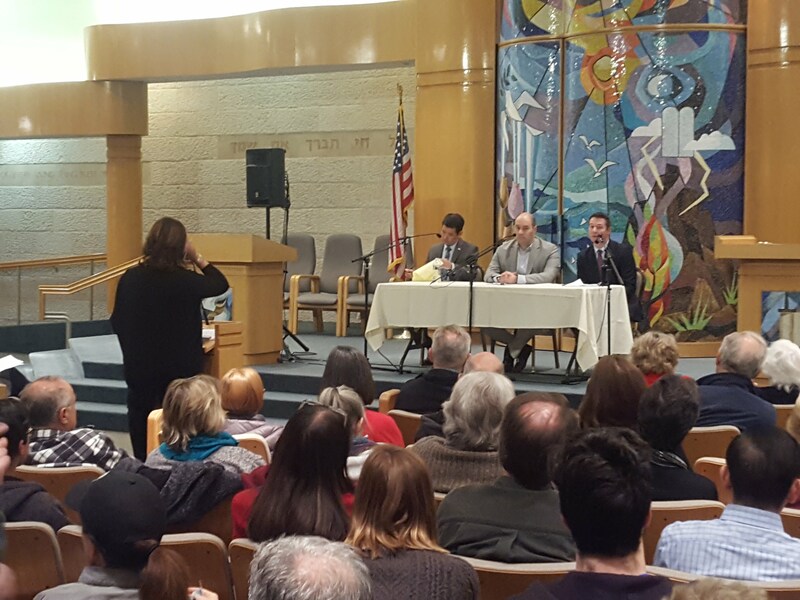 We counted 227 in attendance, leave a comment below if you wish. 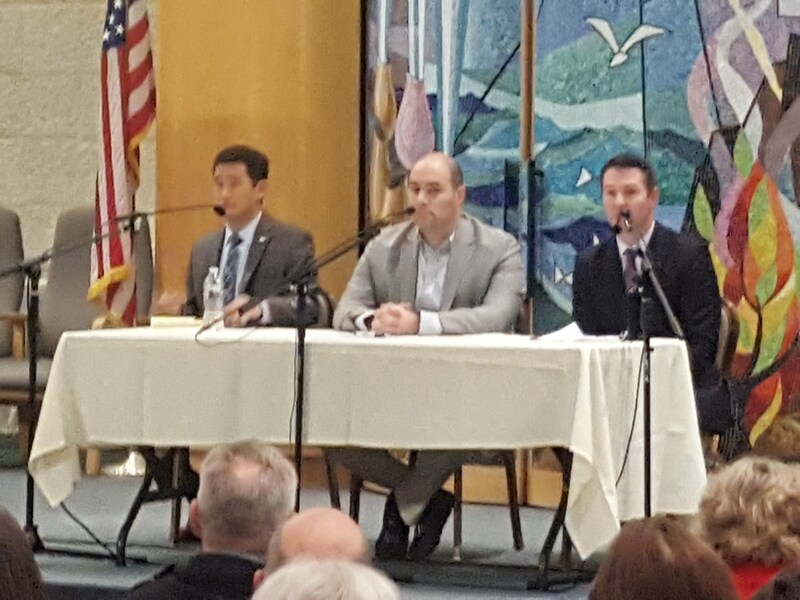 Please join us to hear from some of the top candidates running for House of Representative in the 45th Congressional District. Lace Up Your Walking, Shoes & Help Us, Get Out the Vote!